One magnetic engraved wooden ball markers, cut from red wood, blue wood, and white acrylic. 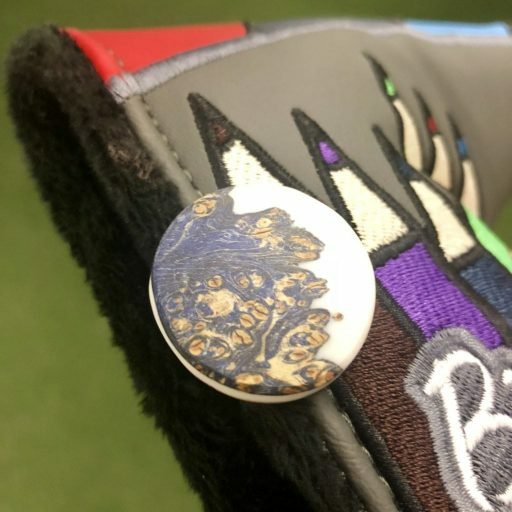 Bring some freedom to the green, and don’t worry about losing your ball marker again! 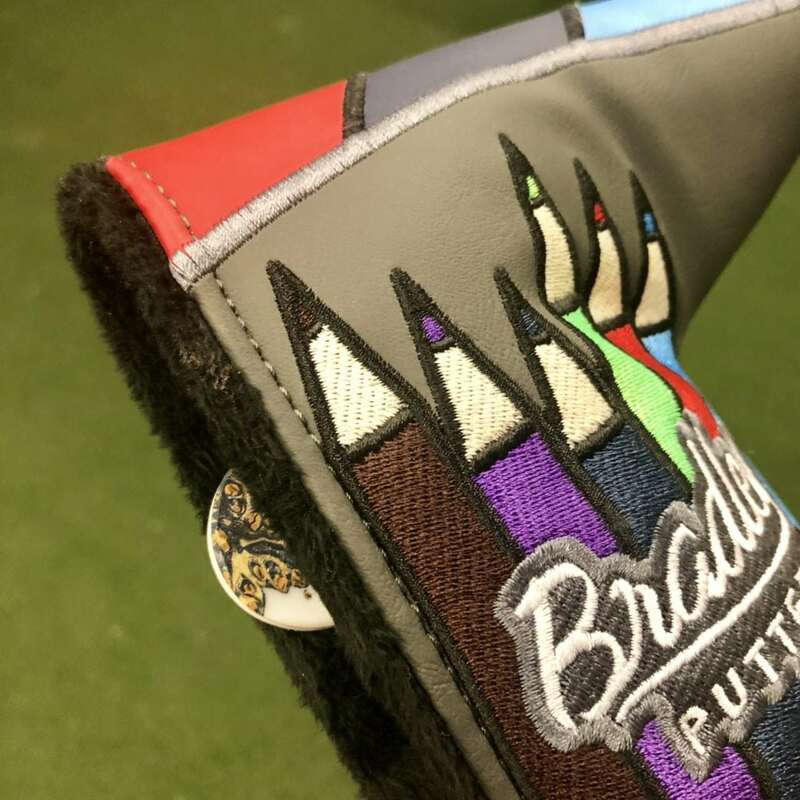 Because of the internal steel, these beauties hold fast to the magnets on our head covers. 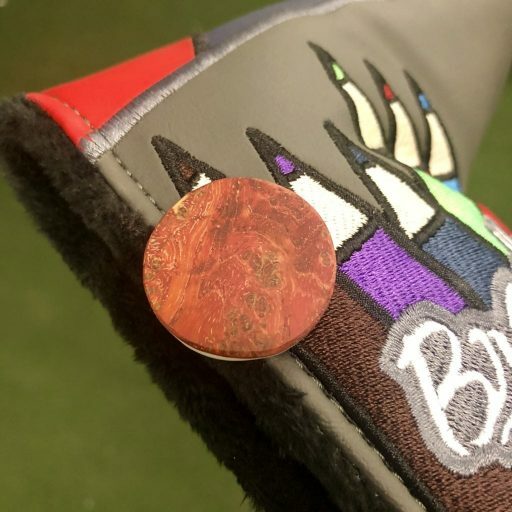 Now every time you go to put your putter back in the head cover, you’ll know whether or not you remembered to pick up your ball marker off the green! Only 20 available in this first batch.